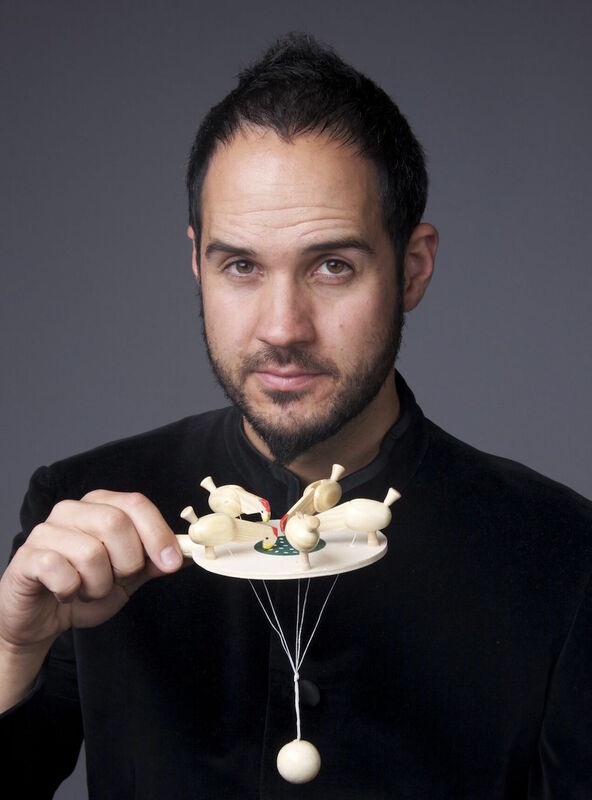 Eugene Ughetti is the artistic director of Speak Percussion. His practice spans performance, composition, conducting and direction—from solo experimental works through to large scale collaborations, Eugene is known for tackling complex and ambitious art music projects. Eugene has given international solo performances at MaerzMusik in Berlin, Roulette in New York, Lucerne Festival in Switzerland, National Museum in Singapore, and was concerto soloist with both the Melbourne and Adelaide Symphony Orchestras. He won the inaugural Sidney Myer Creative Fellowship in 2012; a MCA/Freedman Fellowship for Classical Music in 2011; and various Art Music Awards for his work with Speak Percussion including Excellence in Experimental Music 2016.